A growing number of start-ups across the world are developing new electric powered vehicles, with more than USD 2 billion being raised just in the US in the first months of this year to finance the construction of green cars. 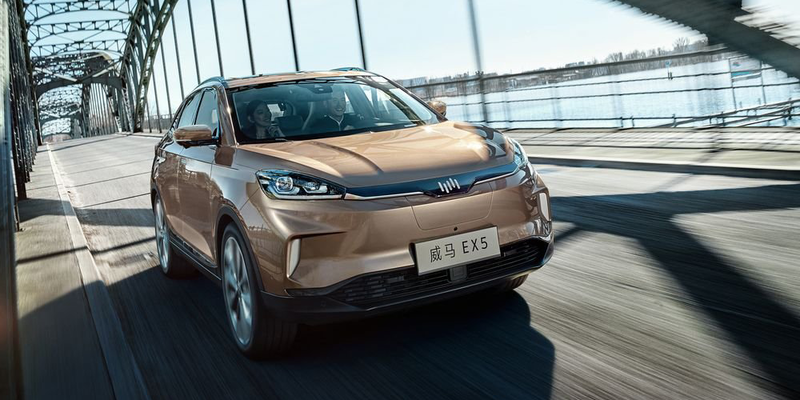 The amount of financing going into start-ups developing electric cars rose significantly compared to last year’s USD 650 million, according to PitchBook. Here are some of the most ambitious early stage companies working on innovative projects in the growing electric cars market. Most of them are looking to compete with Tesla, which is already mass-producing a handful of electric models and has further developed plans in place. In Romania, two entrepreneurs are looking to build an assembly line for the production of several electric car models. 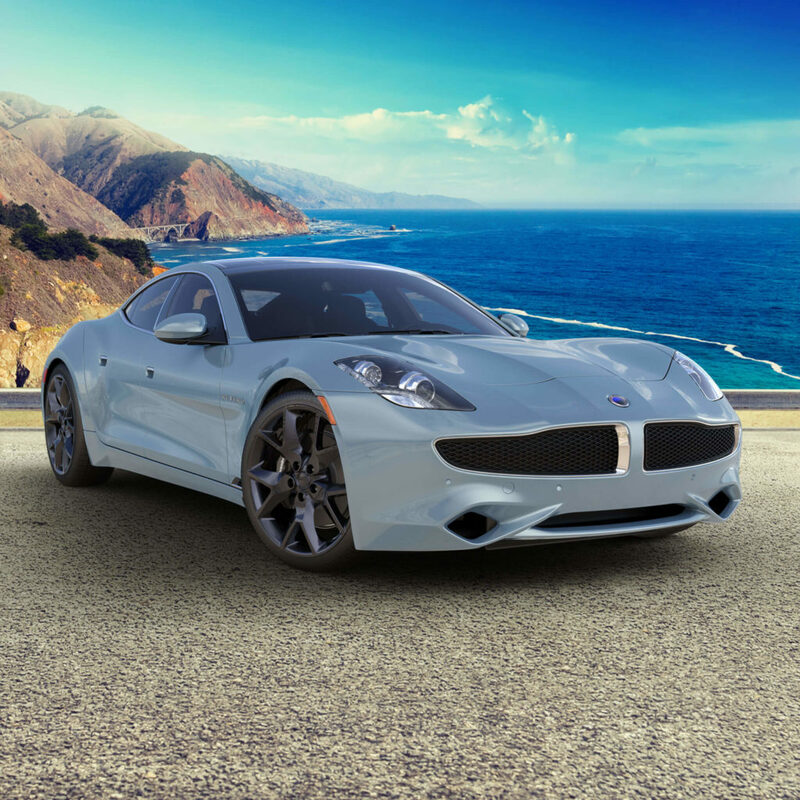 Karma Automotive, based in Irvine California, currently produces the Revero model, which has dual electric models. This is a luxury performance car with the spirit of the GT. The model provides up to 300 miles of range. The company aims to build several hundred cars per year out of its plan in the US. Karma Automotive is owned by Chinese automotive supply company Wanxiang Group. The car has a starting price of USD 130,000. 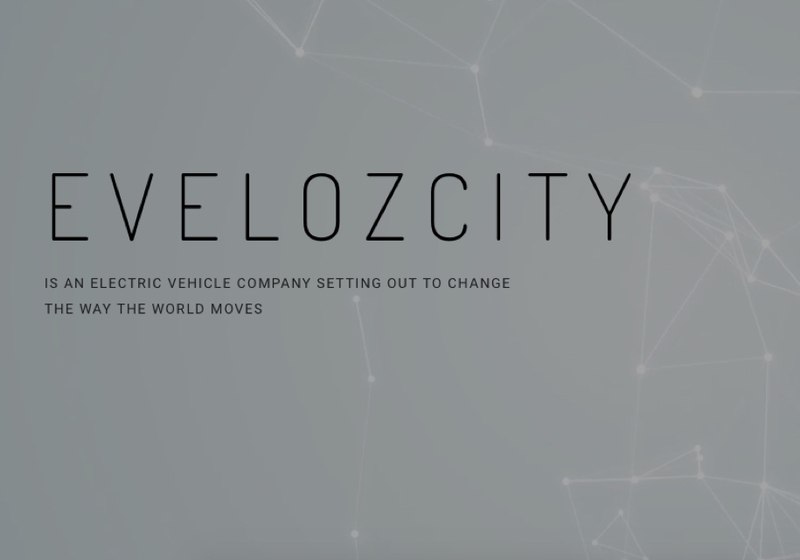 California-based Evelozcity has three models coming starting 2021. The company will start in the US, attempting to sell the consumer vehicle directly, while pitching the van and ride-sharing vehicle to other businesses. Evelozcity will then expand to markets in China and Europe, according to The Verge. All the three vehicles will have a range of at least 250 miles. The start-up won’t build its own cars. The founding team at the start-up includes former employees Faraday Future. Another company from California is also making luxury electric cars. 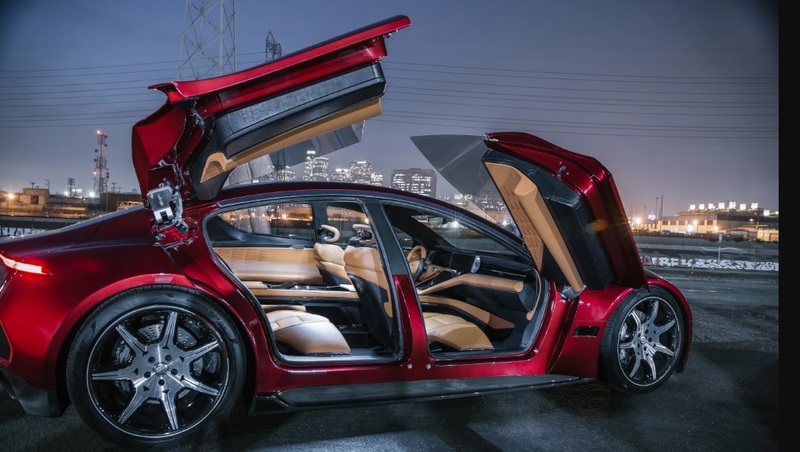 Fisker presented this year the Emotion model that has a range of 400 miles and a top estimated speed of 161 mph. The Fisker EMotion will be produced in the United States at a location to be announced during the second half of 2018. Fisker says it wants to offer vehicles with the longest EV range and shortest charging times on earth. The company is the brainchild of EV pioneer and world-leading automotive designer, Henrik Fisker. 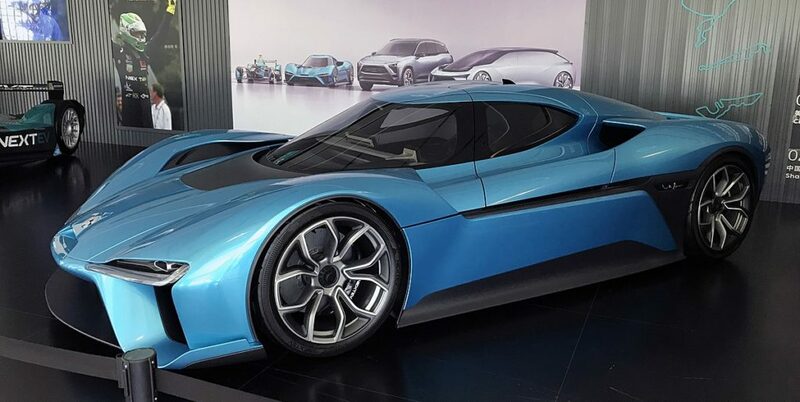 Shanghai-based electric vehicle startup NIO says its producing the fastest electric car in the world called NIO EP9. The technology and software which delivered the world’s fastest autonomous lap was developed by the engineers at NIO U.S. headquartered in Silicon Valley. The company is also making NIO ES8 is a 7-seater high-performance electric SUV exclusively for the China market. The start-up has offices in San Jose, Shanghai (global HQ), Munich and London. Nio’s backers include Baidu, Tencent Holdings and Xiaomi. 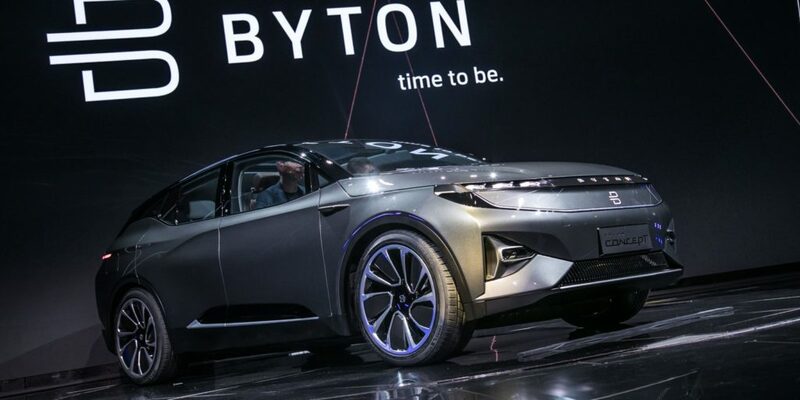 Meanwhile, the Chinese electric vehicle startup Byton is developing three vehicles, the first of which will hit the market in 2019. This June, the company secured USD 500 million in funding. The start-up expects to begin production in 2019. The company unveiled earlier this year a USD 45,000 electric SUV. 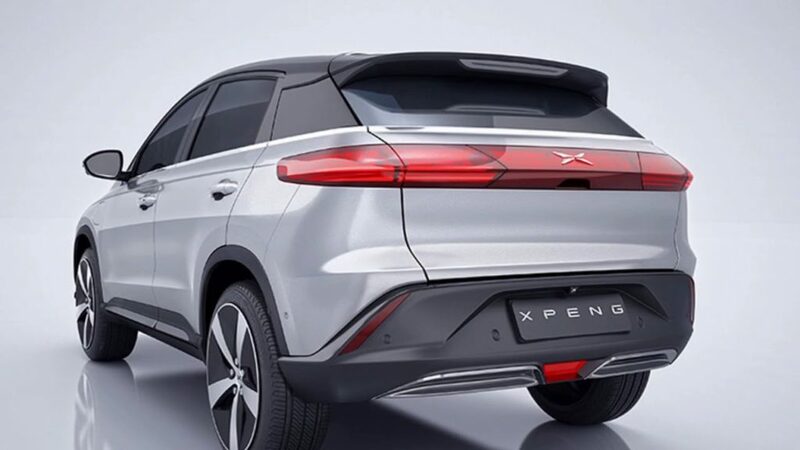 Another Chinese electric car start-up is Xpeng. The Alibaba-backed firm has raised USD 587 million this August in a B+ round and hasn’t delivered a single mass-produced vehicle yet, but expects to do so by the end of the year. The company unveiled a vehicle called G3 that could cost over USD 47,000. China’s WM Motor Technology, an electric car start-up founded by the former China head of Volvo Car Corporation, plans a USD 685 million expansion of its factory near Shanghai, according to South China Morning Post. This April, the company started selling its first model called EX5 in China. WM Motor has received a total of 20 billion Yuan capital from investors such as the Minmetals Corporation, Envision Energy, Tencent and Baidu. Next to their HQ in Shanghai and their Wenzhou factory, WM also maintains a calculation unit in Beijing, an R&D center in Chengdu and a technology center in Germany, according to carnewschina.com. 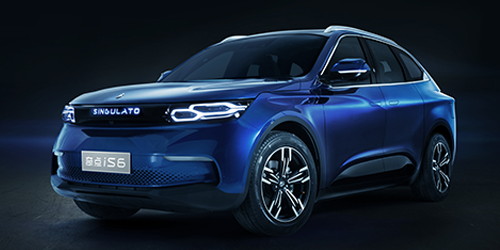 Chinese new energy vehicle (NEV) start-up Singulato Motors got close to USD 500 million in a Series C round fundraising and announced plans earlier this year to bring six fully electric vehicles to the market. The range of the vehicles has been set at 400km according to the manufacturers. The post BR Analysis. Top 10 emerging electric car producers to watch this year appeared first on Business Review.